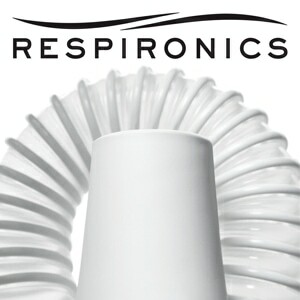 Philips Respironics PR SYSTEM ONE REMSTAR PRO brings a wide array of proven technologies together with patient focused advancements to create a truly intelligent sleep therapy system. The System One REMstar PRO includes all of the great features you expect from a sleep therapy system including a wide pressure range (4-20cm), patient adjustable ramp, AUTOMATIC altitude adjustment, data card, the latest "flex" comfort technologies, and a universal power supply. In addition the REMstar PRO 460 features resistance control technologies that adjust to different mask styles, and advanced therapy tracking capabilities -- including advanced event detection and reporting. 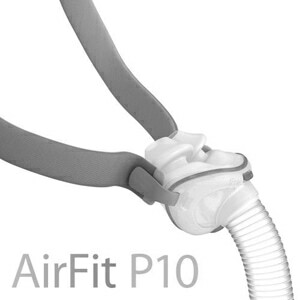 Respironics natural and clinically-proven "flex" technologies enhance traditional positive airway pressure (PAP) therapy to improve comfort and increase compliance. The REMstar Pro 460 reduces pressure on exhalation and softens the transition between exhalation and inhalation to create a more natural therapy breathing experience. Many CPAP users find that the addition of heated humidity to their sleep therapy system improves comfort and helps with overall compliance. The optional System One Heated Humidifier measures and adapts to changes in room temperature, therapy flow, and humidity to deliver a precise, user selected, level of humidity at the mask regardless of external changes. Include System One Heated Tubing to provide protection from rainout and allow greater humidity levels than traditional non-heated tubing. Revolutionary Dry Box technology isolates the humidfier's water source from the inner workings of the device to protect against accidental spillage and water damage. The REMstar PRO 460 offers three operational modes -- Auto-Trial, CPAP-Check, and straight CPAP -- to help optimize your sleep therapy settings. CPAP-Check Mode checks on the user every 30-hours to determine if therapy pressure is optimal. 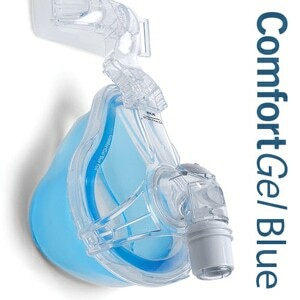 If not, it automatically adjusts the nightly fixed CPAP pressure by 1 cm H2O (with maximum upper and lower limits of 3 cm) to obtain an ideal pressure. 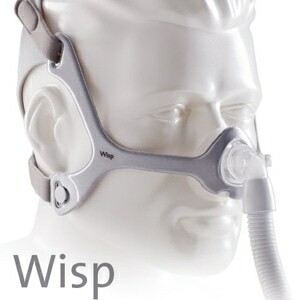 Straight CPAP Mode is for use when therapy with no changes or checks is preferred. 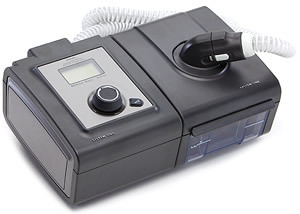 In straight CPAP mode the REMstar PRO will not make pressure checks or adjust therapy levels although normal therapy data will still be tracked. 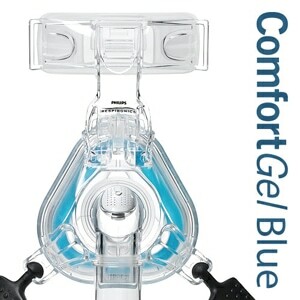 This REMstar Pro 460 is compatible with the free SleepMapper Mobile App for iPhone and Android. SleepMapper works together with your CPAP/BiPAP to provide easy access to sleep therapy results and tools to help you personalize and improve your sleep therapy. In The Package:PR System One REMstar Pro 460 CPAP Machine with Bluetooth, SD Data Card, Carrying Case, Filters (2 Foam and 1 Ultra Fine), 6-Foot Performance Tubing, Printed Users Manual, Universal AC Power Supply with Cord, 2-Year Manufacturer's Warranty (CPAP Only). Select Additional Tubing, Power, Humidification & Heated Tubing Options in Cart. FAA Compliant Label Included on Base of Unit. This product is approved by the FAA for use on all commercial flights within the US; and all international flights that depart or arrive in the US. Always contact your airline prior to your flight to confirm any requirements they may have -- such as a copy of your prescription or a letter of medical necessity -- for allowing your device on board.